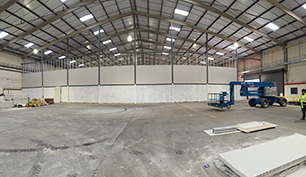 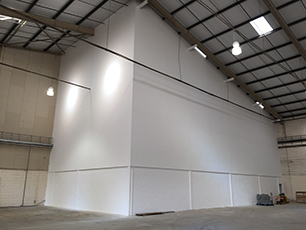 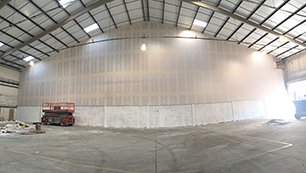 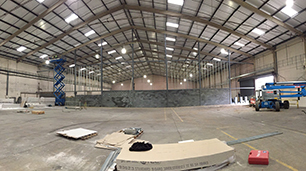 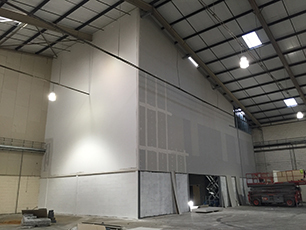 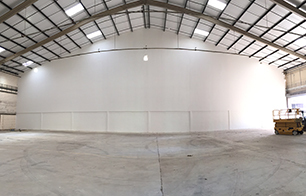 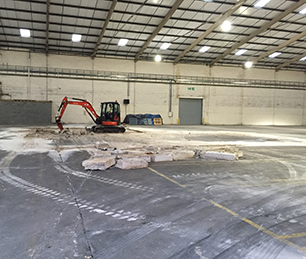 Recently completed project converting an empty industrial unit into a fit for purpose unit to suit our client’s needs. 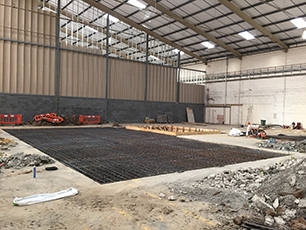 Our works involved us undertaking the structural design and construction of foundation to accept 2000ton manufacturing press and 20ton overhead crane. 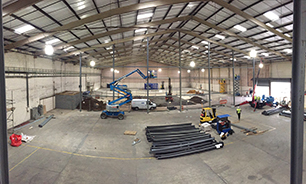 Installation of 2000ton press and overhead crane. 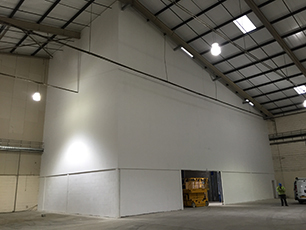 Full M&E installation including lighting, heating and small power. 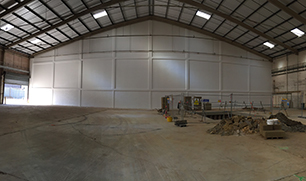 Construction of welfare facilities comprising of male WC, female WC/ disabled WC, changing room, shower room and canteen. 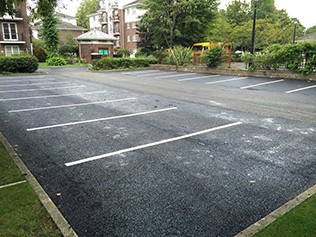 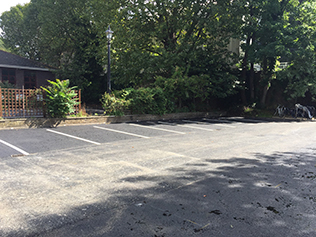 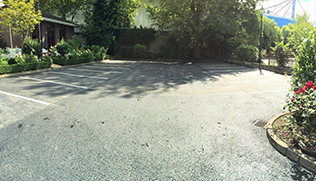 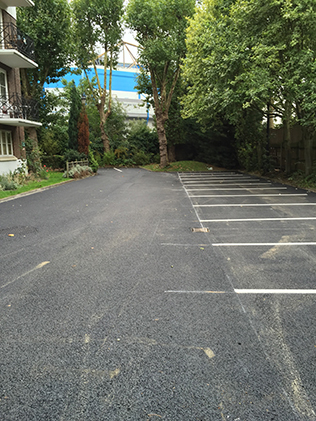 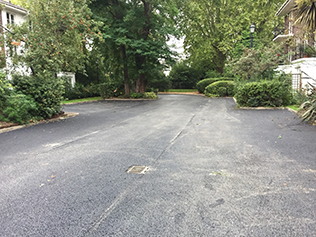 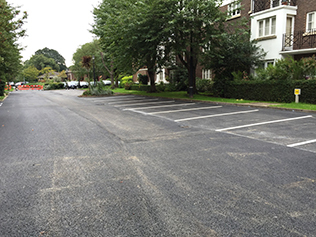 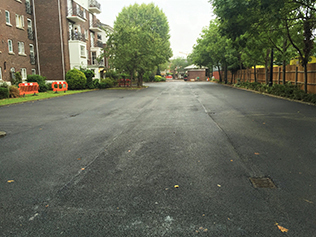 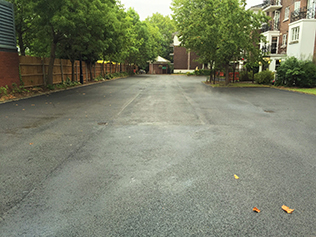 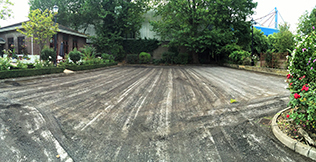 8,500m2 of planning and relaying of macadam surface along with thermoplastic white lines to a residential car park. 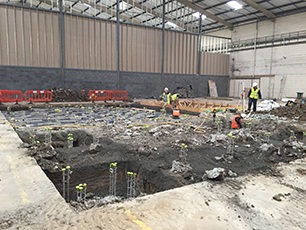 Hart Development and Construction Ltd were employed to design and construct new foundations to suit a company’s manufacturing process. 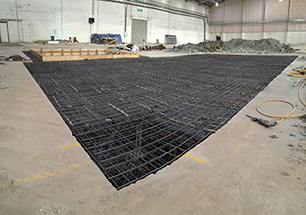 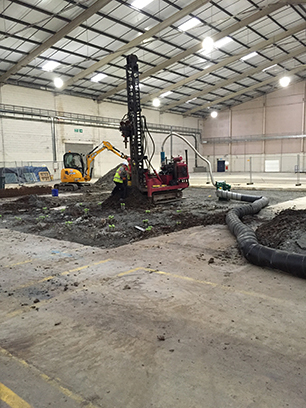 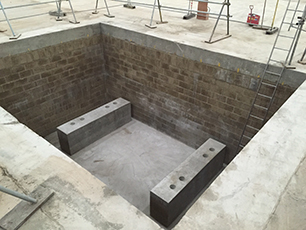 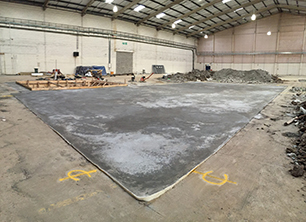 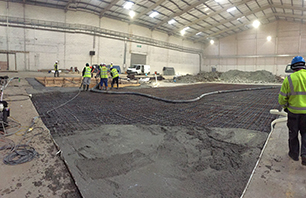 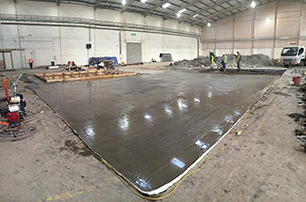 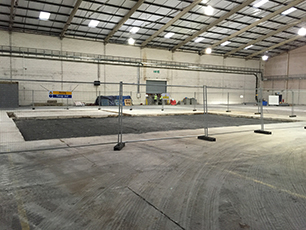 Hart undertook the complete structural design and construction for a concrete piled slab which can accept loads of 100KN/M2 in addition to incorporating pads within the slab for an overhead 20ton crane. 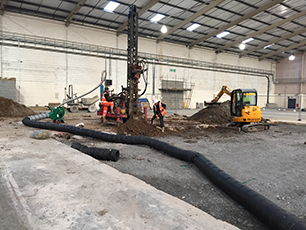 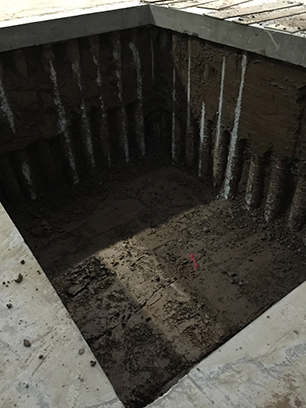 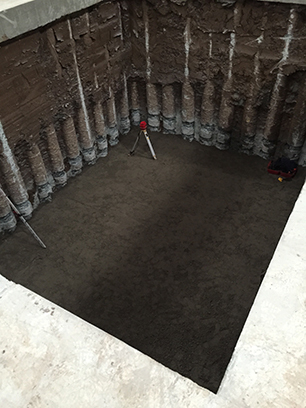 We also designed the contiguous piled pit approximately 8m (w) X 6m (h) X 4m (d) with capping beam and 2nr upstands to accept the installation of a 250ton manufacturing press. 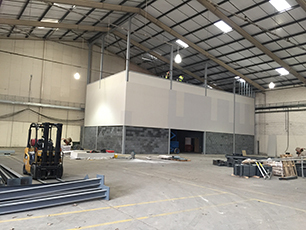 Construction of new one hour fire rated walls. 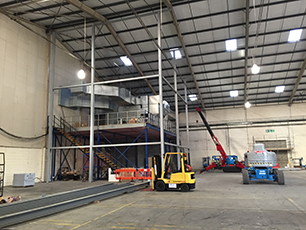 One splitting industrial unit into two and another enclosing Mechanical and Electrical equipment. 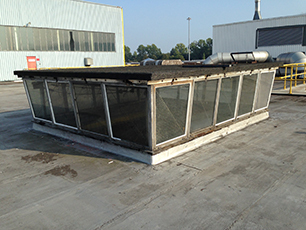 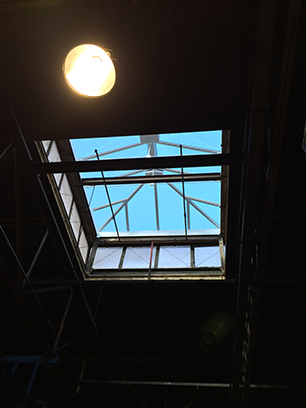 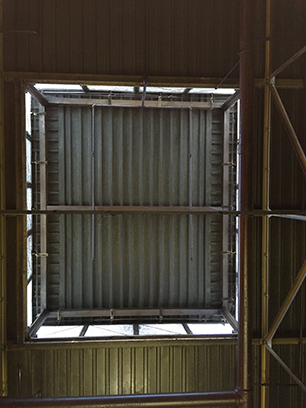 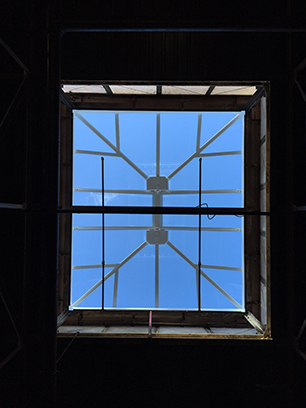 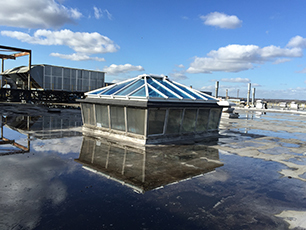 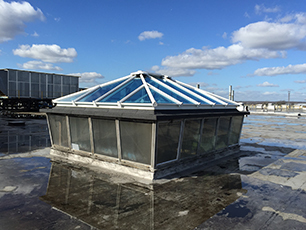 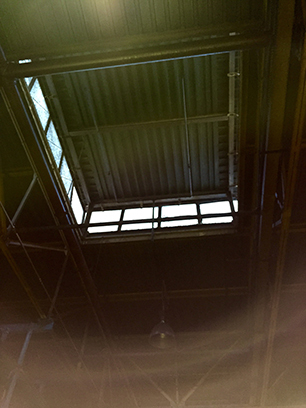 Removal of existing roof deck and installation of new roof lights to provide additional natural light to assembly line below.